Property Location When you stay at Yangmingshan Tien Lai Resort & Spa in New Taipei City, you'll be in a national park and within the vicinity of Wuch Mountain Military Cemetery. Conditions: Book by 31/10/2013.Minimum length of stay is 2 nights. Maximum advanced purchase is 500 days. | Travel Start Date 01/09/2013. | Travel End Date 31/10/2013. Stay 2 nights and save 50% off your stay! This family-friendly resort is located in a national park, where area attractions include Wuchih Mountain Military Cemetery and Yangmingshan National Park. 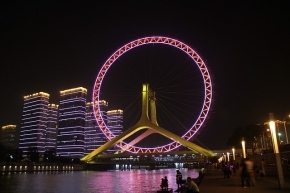 Regional attractions also include National Palace Museum and Taipei 101. 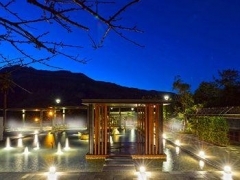 At Yangmingshan Tien Lai Resort & Spa, recreational amenities include an outdoor tennis court and a waterslide. The resort also features a full-service spa and a coffee shop/café. Guestrooms have complimentary wireless Internet access, refrigerators, and air conditioning; rooms also include climate control and safes.